Our wood iPad stands are crafted with premium offcuts from our furniture production, making the most out of all the material we use. Sustainable and simple, these iPad stands are great in the kitchen, shop or office. Add a logo and it makes a great corporate gift. 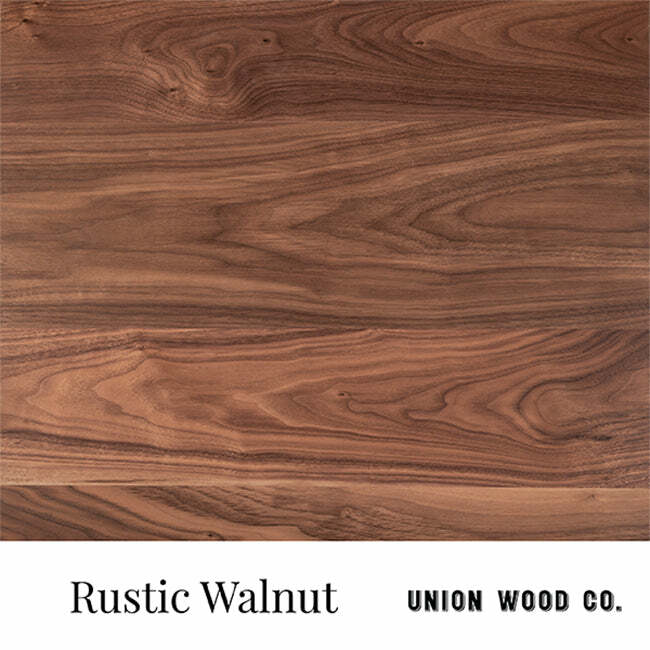 Available in several wood species, the one shown here is rustic walnut and approx. 8"L x 5 1/2"W x 1 3/4"H.
Please note: if personalizing or adding a logo, the minimum order quantity is 12 or an additional setup fee applies.